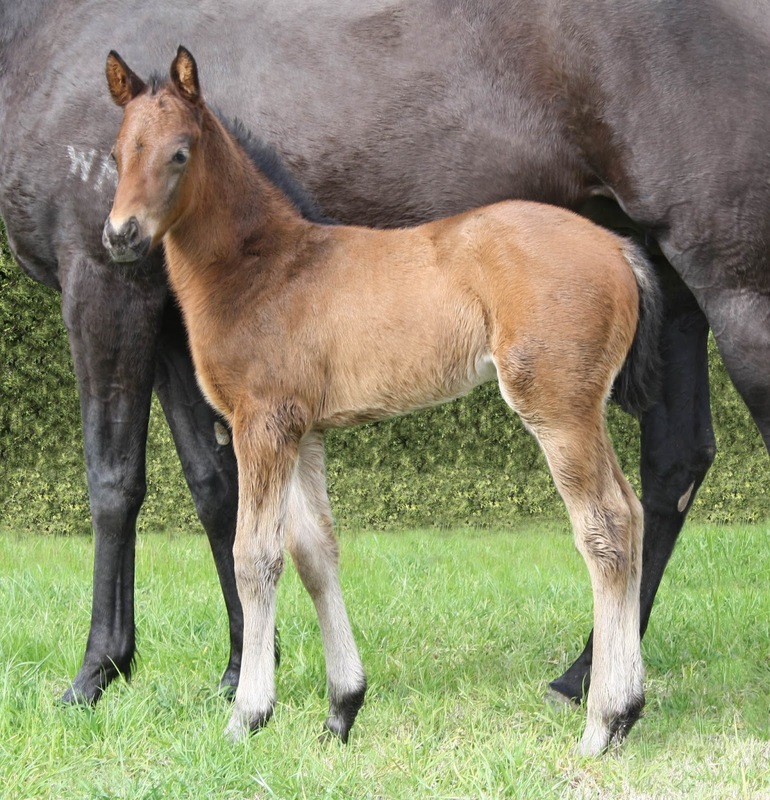 Plenty of oohs and aahs for the Moshe foal from Sleek’Nsassy at the Eliza Park International Open Day. 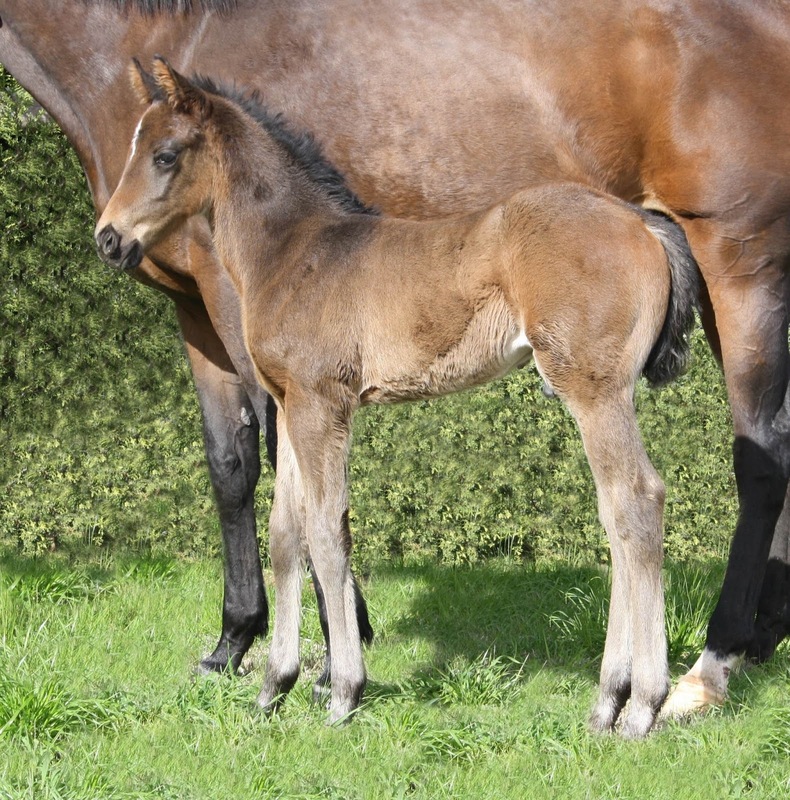 Let’s face it, most foals melt the toughest of hearts, but Moshe appears to have well and truly put the ‘stamp’ on his. Covering 175 mares in his first season, the coming months will see a lot more foals touch down … hopefully all in the mould of what’s been presented thus far. Tellingly, breeders obviously think so because bookings have certainly been brisk(er) since the Open Day!